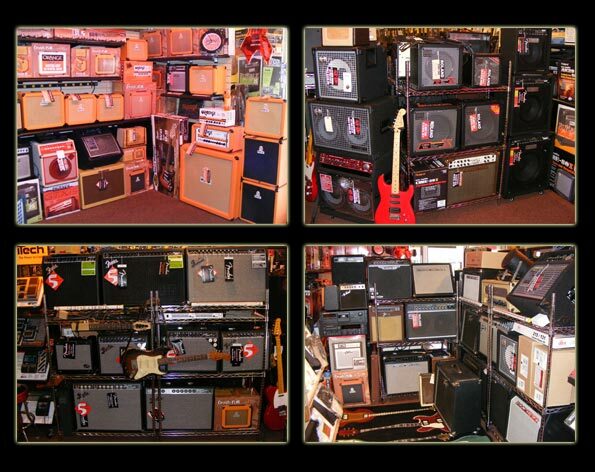 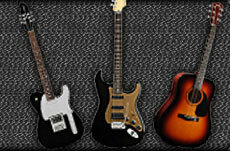 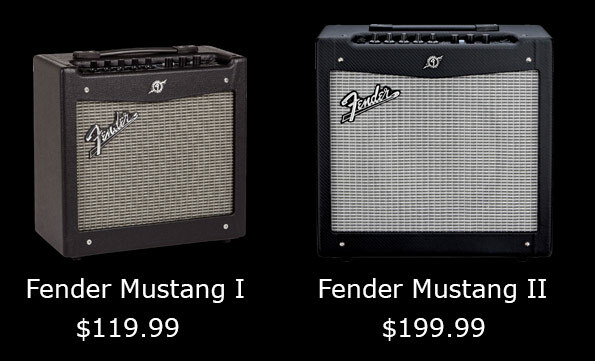 sitemap Mullis Music Amps, Fender, Orange, Roland, Vintage and more! 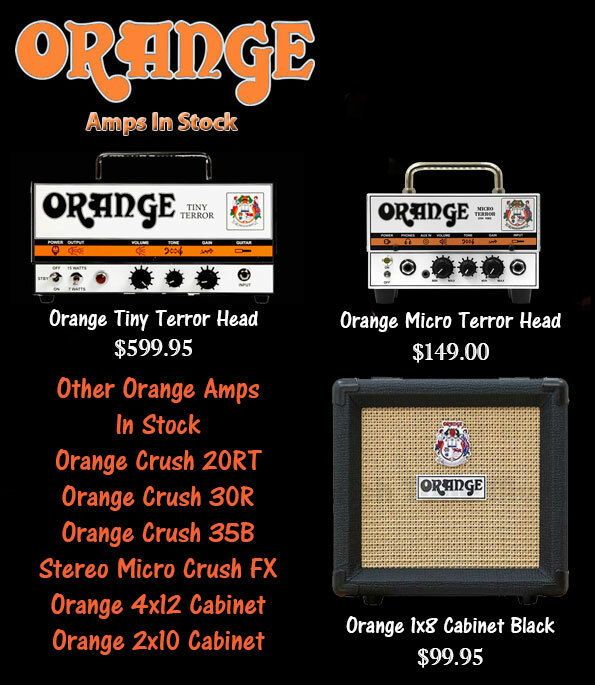 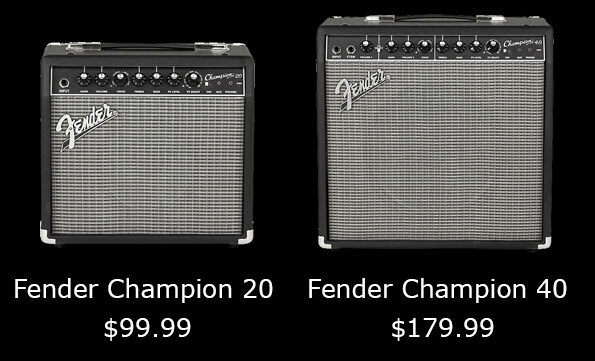 "Amp Of The Month" "Bonus Amp Of The Month "
Reissue of the classic silverface amps of the late 60s, and provides some new features for todays guitarists! 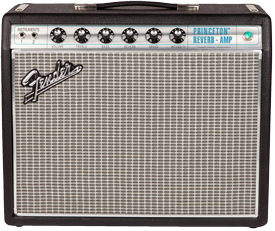 Fender designed a modified tone circuit to give this amp a more pedal-friendly front end. 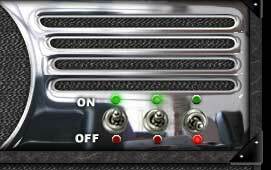 The amps reduced negative feedback provides greater touch sensitivity and quicker onset of overdrive. 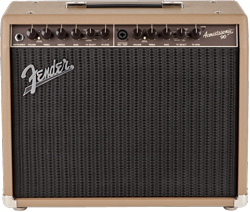 The 68 Custom Princeton Reverbs single 10 inch Celestion TEN 30 speaker also delivers a more distinctively rock n roll flavor.